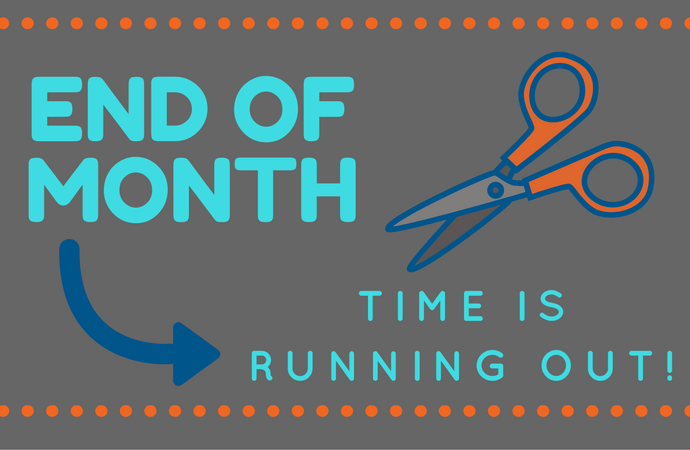 Are you looking for ways to increase your monthly savings or maybe you just want to have a relaxing weekend? 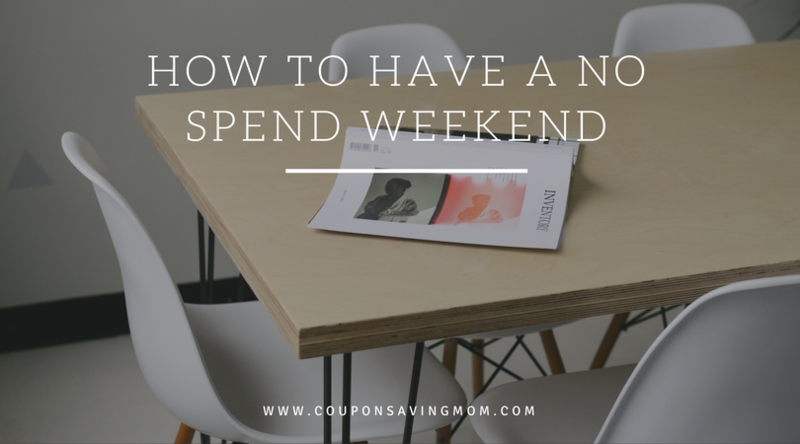 Try doing a “no spend weekend” or week, whichever works better for you and your family. I believe the weekend, only being two days, is a small commitment that is manageable. Set a time frame that works for you. 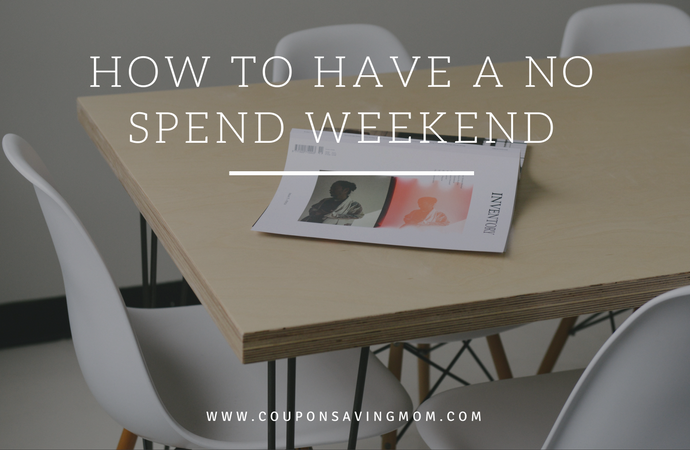 The basics of a no spend weekend is exactly what is sounds like. 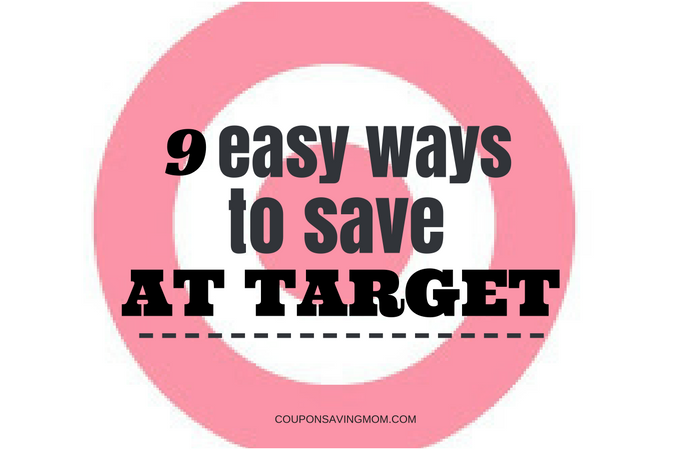 You eliminate spending for a weekend on all outings and extra spending. Of course, you may have to purchase gas, medications or needed grocery items, but we are focusing on the extra spending. This means no dining out, going to movies, shopping, buying drinks, etc… Now don’t let this get you down. There are many fun activities that you and your family can do during the weekend that requires no money spending! Before you begin a no-spend weekend, I encourage you to sit down with your family and come up with a plan and ideas you would like to do. 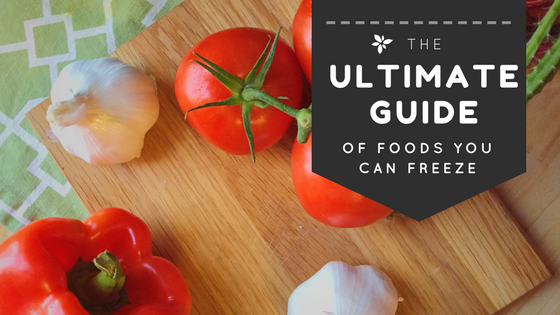 Meal planning and checking your pantry for all items you will need is helpful in preparing for a no-spend weekend. If you have never had a no-spend weekend, I encourage you to try it. Sit down with your family and create a plan for your weekend with fun activities that you may have never tried before. As a bonus, with the money you would have spent you can now put towards paying debt or a monthly savings! Here are some ideas that you and your family can do on your no-spend weekend. Try and find a new trail or somewhere you have never been. You can even make a day out of it and bring packed lunches and snacks! Go through your movie collection and re-watch one of your favorite movies. You can even search on Netflix or Amazon Prime Video for a free new movie. Look through your pantry and fridge for the items you have on hand and search Pinterest for some fun, new recipes. Go and search for a book that you have been wanting to read or find something that sparks your interest. Most libraries will also have kids time such as storytelling and crafts. As a bonus, you can even rent movies from the library to take home. Have your friends and family over for a pot luck. Ask each person to bring a dish of their choosing. Having a no-spend weekend doesn’t mean that you must be cooped up in your house. If the weather is permitting, pitch a tent in your backyard and camp outside! Try pulling out some board games that you may have not played in a while. If board games are not your thing, then play video games. Use your time to volunteer for a cause that means something to you. Serve food a soup kitchen or play with animals at your local animal shelter. If your children get restless being at home, then try going to a nearby park. My children would play for hours at a park and never be bored! Use this time to go through your home and ditch items that are no longer being used. You can even sell items and make extra cash. Enjoy this time together. Try to relax and enjoy the simple things. 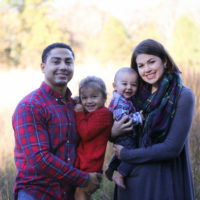 I would love to hear your ideas for no-spend activities!